A shorter version of this essay first appeared in July 2011. ﻿﻿Tens of thousands of Jews -- mostly women -- are expected to visit Rachel's Tomb tonight and tomorrow. 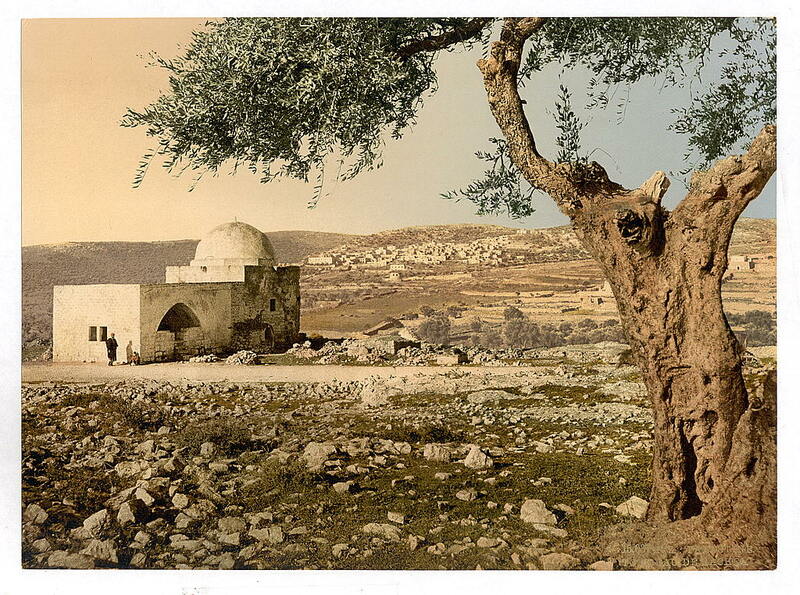 The burial site, located between Jerusalem and Bethlehem, has been venerated by Jews for centuries. Tuesday, the 11th of Cheshvan in the Hebrew calendar, is traditionally observed as Rachel's yahrzeit -- anniversary of her death. Buried on the side of the road by her husband, Rachel, according to tradition, later wept as "her children" were exiled from the land of Israel. Rachel is considered a special figure for prayers and entreaties. All photos are from the American Colony collection unless otherwise credited. For several hundred years a local Bedouin tribe, the Ta'amra, and local Arabs demanded protection money from Jews going to Rachel's grave. 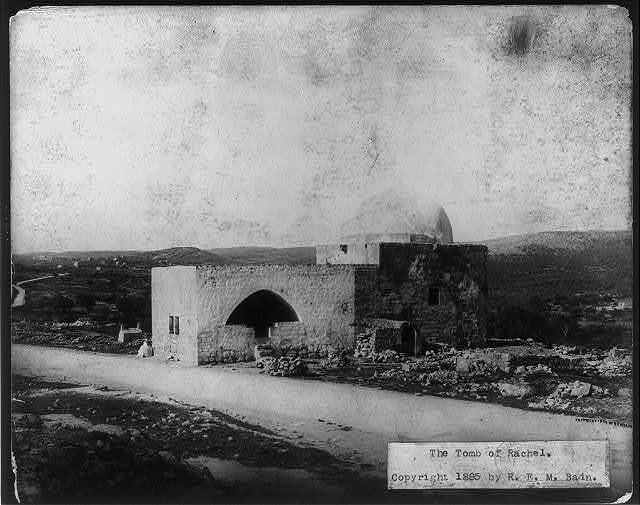 In the 18th and 19th century the Arabs built a cemetery around three sides of the shrine in the belief that the proximity of the deceased to the grave of a holy person -- even a Jew -- would bestow blessings on the deceased in the world to come. Muslims even prepared bodies for burial at Rachel's grave. In the 1830s, Jews received a firman [decree] from Ottoman authorities recognizing the Jewish character of the site and ordering a stop to the abuse of Jews there. In 1841, Sir Moses Montefiore secured permission from the Ottoman authority to build an anteroom for Jewish worshippers. During the 1929 Muslim attacks on the Jews of Palestine, the Muslim religious council, the Waqf, demanded the site. 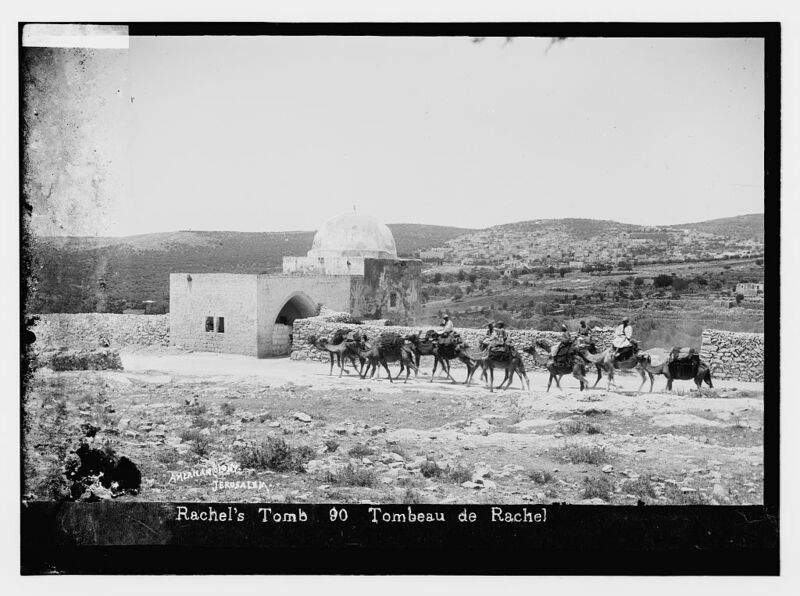 For 19 years of Jordanian rule on the West Bank (1948-1967), Rachel's Tomb was off limits to Jews. 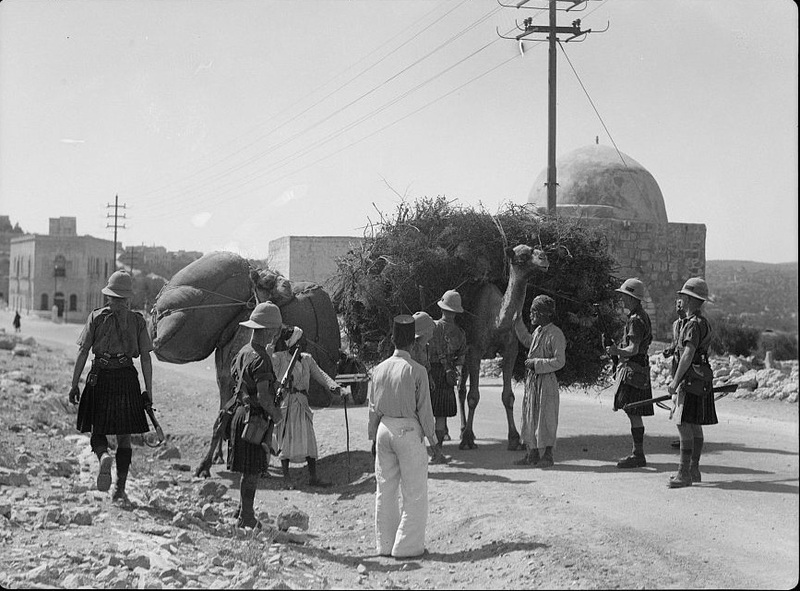 After the 1967 war, Israel reclaimed control of the site. In 1996 and during the Palestinian intifada in 2000-2001 Rachel's Tomb was the target of numerous attacks. The Israeli army built walls to protect worshippers and their access to the site. 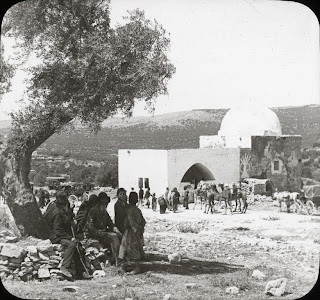 In October 2010, UNESCO declared that the holy site was also the Bilal bin Rabah mosque and objected to Israeli "unilateral actions" at the shrine. Bilal bin Rabah was Mohammed's Ethiopian slave and muzzein who died and was buried in Damascus. The claim that the site was a mosque was first made in 1996. Thank you Lenny for creating this new and fun learning opportunity. There is no way anyone can compete with THIS particular lesson in truth and reality...G-d Speed Lenny!! interesting to read the last comment about UNESCO. confirms their anti-jewish/zionist leanings as we learned after their deplorable vote last week to recognize a "Palestinian State." what a joke they are along with the rest of the UN!